The first of our series of Powersoft Armonía training events will take place in London on 6th March 2018 at 1 Wimpole Street. Attendees can expect to learn how to deliver optimal results in both sound quality and efficiency. 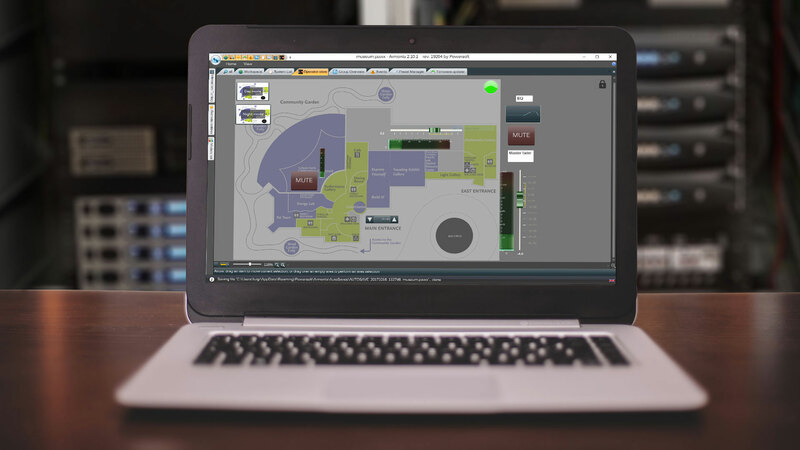 At the end of the training, you will be able to design complex audio systems whilst making them simple and straightforward to operate, maintain and troubleshoot for operators at all levels of competency. The training will focus on fixed installations so will be suitable for those designing, installing and comissioning audio systems in venues as diverse as bars and restaurants, theatres, sports stadiums, industrial sites and transport hubs. Completion of the course will grant four Renewal units towards the Avixa Certified Technology Specialist (CTS) credential. The four points are attributed at CTS Certification Level to Domains A, B and D; at Certification Level CTS-D to Domains A, B, C and D; and at Certification Level CTS-I in Domains A, C, D and E.
Sessions will be coached by industry expert and Powersoft’s Business Development Manager for Fixed Installs Marc Kocks. 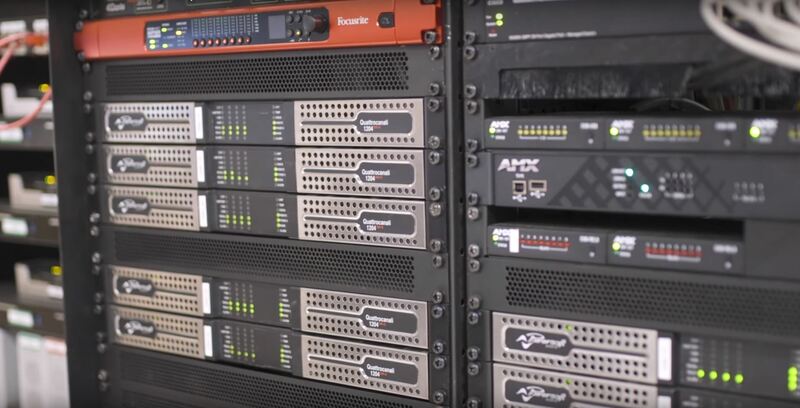 A primary focus will be on the set up of Powersoft’s Armonía remote control and monitoring software with the intention not only to operate and maintain a system of multiple amplifiers and DSP devices, but also to troubleshoot a networked audio system via Armonía. Attendees will be expected to bring their own Windows PC to allow them to participate in the practical elements of the class. The training session is capped with insight and exploration into system monitoring and advanced remote control functions as well as system optimization and tuning. 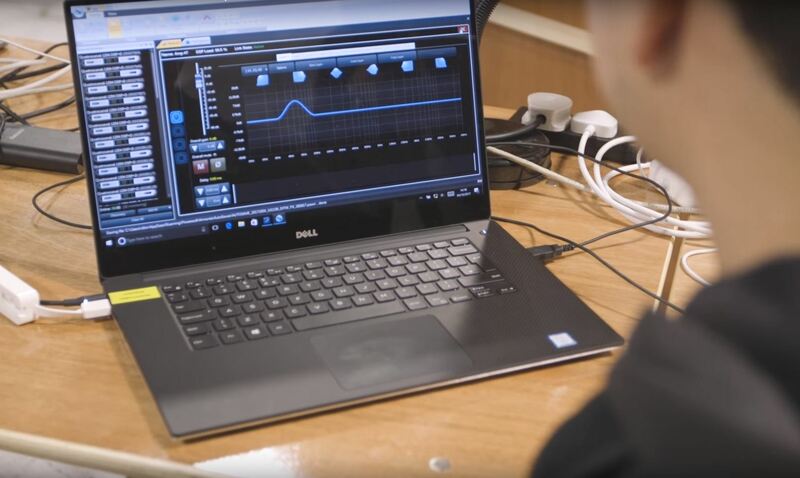 At the end of the training students will be able to fully master remote control and monitoring of Powersoft digital amplifiers. Lunch and refreshments will be provided and attendees will leave with with Powersoft swag.